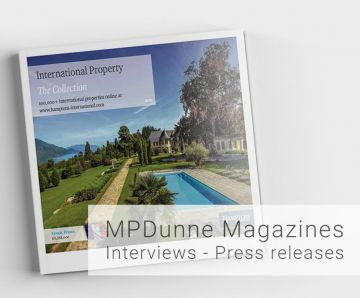 La Quinta is one of Marbella’s prestigious estates; a peaceful residential area dominated by private villas that follow the winding contours of the La Quinta golf course. 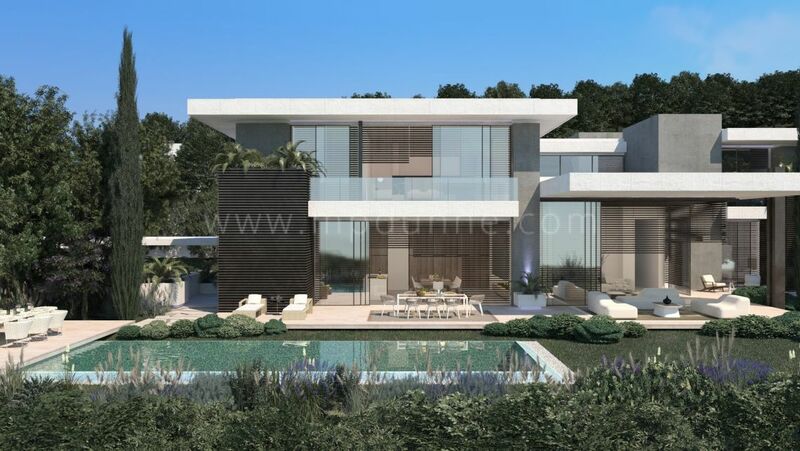 Situated just northwest of Nueva Andalucía, close to where the municipal boundaries of Marbella and Benahavís meet, it forms the border between ‘suburban’ Marbella and the countryside that extends to the north of it. This sense of being close to all the amenities of Marbella yet on the threshold of beautiful natural scenery is one of the distinguishing characteristics of La Quinta – and for many people what makes it so appealing. Undulating without being too steep, it is made up of a more or less level area that is home to the majority of the estate’s townhouses and apartments, with the private villas extending along gentle hills. Most properties within La Quinta overlook stunning golf and country scenes along with imposing views of the Mediterranean Sea thanks to its slightly elevated position. The stylish golf club and luxury five-star La Quinta Spa Resort Hotel provide a pleasing social hub complete with fine dining restaurants, while the shops, restaurants, schools and other amenities of San Pedro Alcántara and Nueva Andalucía are just a few minutes away by car. 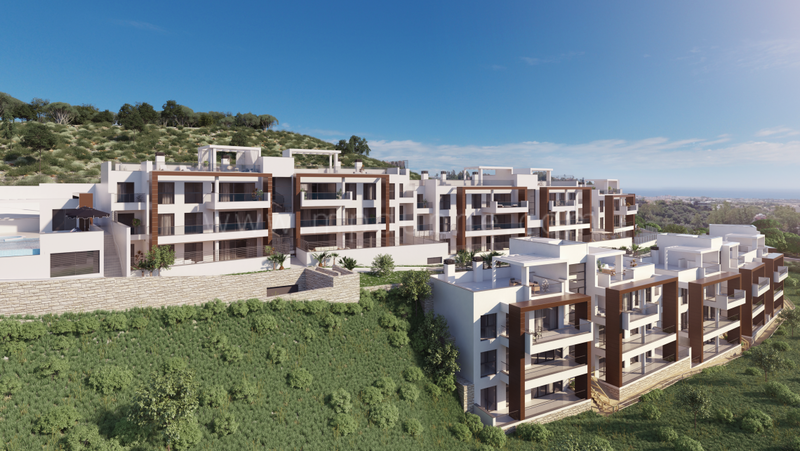 Within the general area known as La Quinta there are many smaller individual urbanisations with varied types of properties, including luxury apartments, superior townhouses and several gated communities such as la Reserva de la Quinta, which is a stunning community of high-end villas. Or the very popular Lomas de la Quinta, which is again a gated community of both apartments and villas. 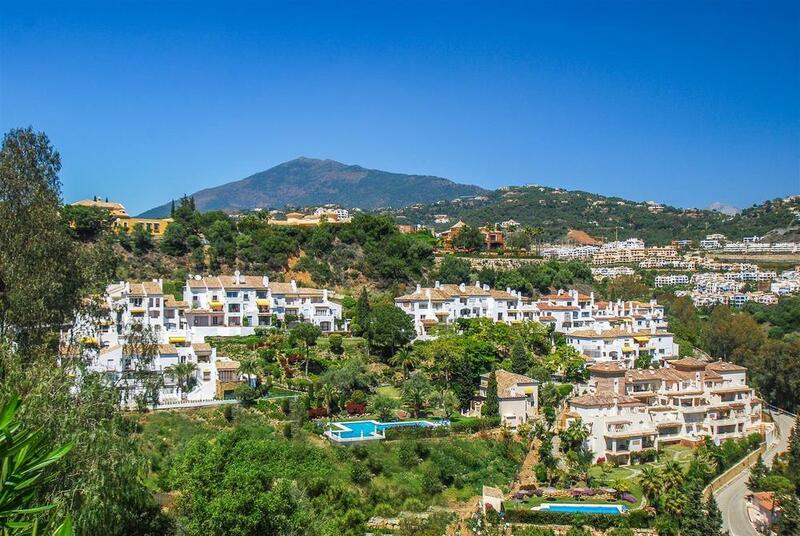 The beaches and entertainment of Puerto Banús and Marbella town are a few minutes further along, ensuring that everything is on the doorstep of a residential area that retains a pleasantly peaceful, private and natural feeling. 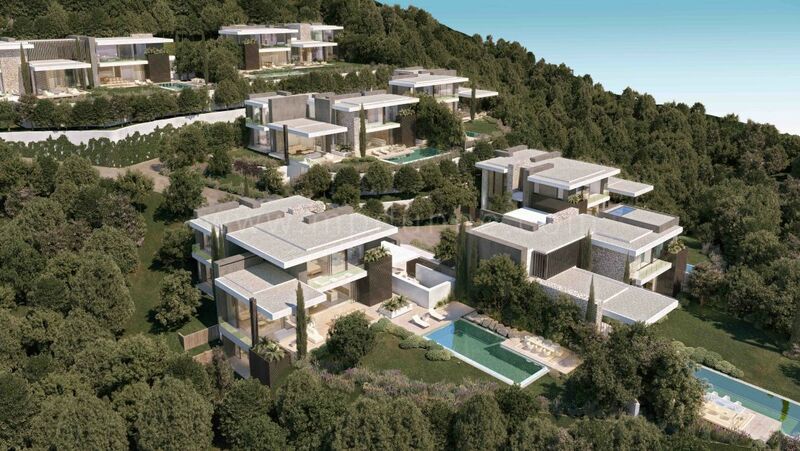 Hiking trails add to this sensation, as do the mountain ranges that rise up further inland, all visible from within the luxury gardens, pool terraces and interior living spaces of a wide choice of villas that range in style, size, configuration and orientation but share a very special setting. 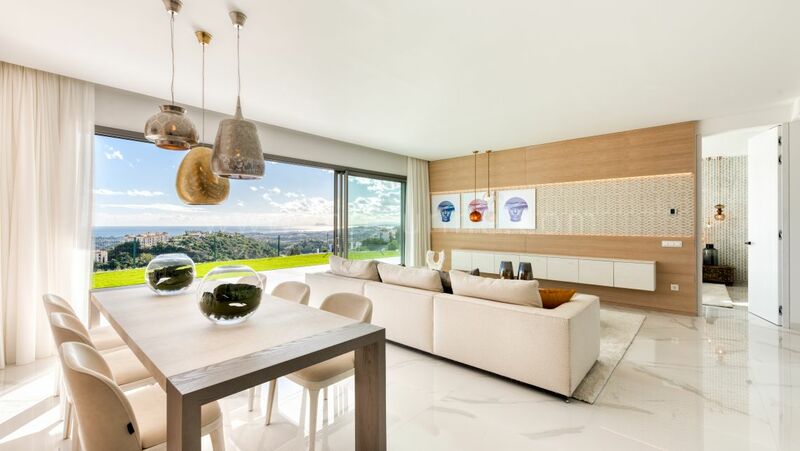 Modern apartment with panoramic sea views in Benahavis! Modern penthouse with breathtaking views in Benahavis! Plot for sale in La Quinta, Benahavis with unbeatable views!